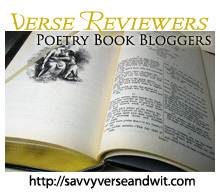 Welcome to the 130th Virtual Poetry Circle! What splendid hope? O Optimist! Enough! Oh, ring the curtain down! Old weary year! it's time to go. There! bless you now! Old Year, good-bye!